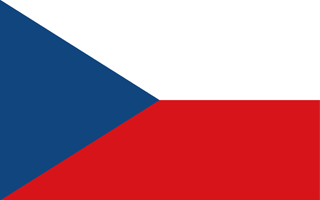 British Citizen Passport Holders do not require a Visa to travel to the Czech Republic. If you hold a British Citizen Passport and are travelling to the Czech Republic for tourist purposes, you will not need a Visa! If you hold a British Citizen Passport* and are travelling to the Czech Republic for business purposes, you will not need a Visa!